Accredited Ethics training workshops are conducted throughout South Africa. The workshops are impactful, pertinent and fun. The one day workshops run from 09H00 – 14H30. Is the Ethics training workshop accredited? Unit standard title: Demonstrate and apply knowledge of the ethical standards in the Public Sector. The best result that could be achieved? The most convenient line of action? Something that will do the most good? Something that will do the least harm? Or is there a completely different approach? Delegates walking away from the workshop are equipped with a special tool to make the right choice, always. Can we send you some personalised details and prices? Businesses that focus on ethics find themselves working in environments where they enjoy valuable and long-term relationships. Ethical thinking displaces short-term, hasty, and even questionable decisions that might lead later to embarrassment and shame. Businesses that invest in ethics training are likely reduce their risks, including legal and compliance risks. The ethics training workshop equips participants with the knowledge and mental strategies required to make better, more ethical decisions, ultimately contributing to better corporate governance and corporate responsibility. Ethics, does it really pay? An “ethical choice” – how would one actually measure that? Legal vs ethical – how do we choose what is right? Ethics “acid test” – how do you label something as “unethical” before you think about it any further? 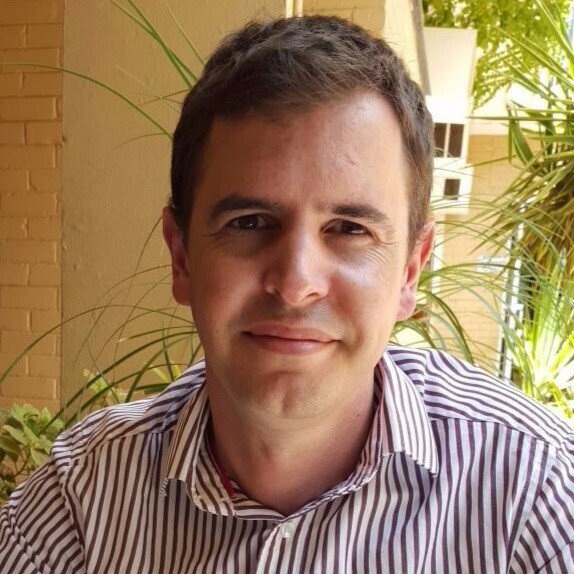 While studying his honours degree Jonathan focused on communication, sociology and organisational behaviour. He works with companies in his capacity as coach, trainer, project leader and manager. He complimented his management experience with a Masters degree in business administration. (MBA) Jonathan’s presentations are well researched and are backed by the most up-to-date trends and practices. Those attending his workshops find him thought provoking, easy to understand, motivational and fun. Clients invariably ask Jonathan: What else do you present? Can you come back?